With its innovative design, Decomat PRO Matting is lightweight, durable and easy to fit. It is a one-step underlayment system and multipurpose movement matting for floor tiling, which is designed to cope with multi-directional lateral substrate movement. It is suitable for use on most substrates, including timber floors and/or cracked concrete. 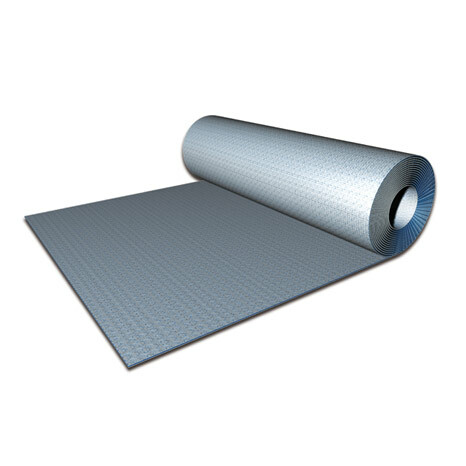 The matting is only 3mm thick and can be stuck down with a standard, flexible tile adhesive.